Before the hundreds of billions in corporate bailouts and trillions in central bank interventions, there was a time when we believed there was no way our financial models and investment strategies couldn’t be wrong. That was until a hedge fund came along that threatened to bring down the global financial system in 1998. In ‘Things I Got Wrong’, Julian Brigden, Co-Founder of Macro Intelligence 2 Partners, shares what he got wrong on spotting major trends but jumping on them too soon. 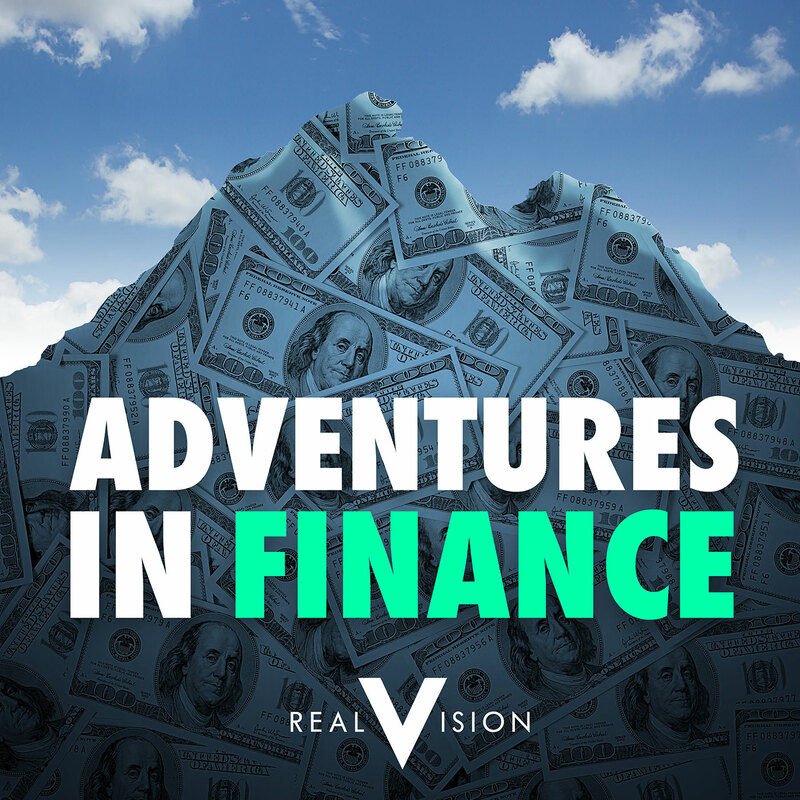 One of the most widely watched videos on Real Vision this year was investment visionary Kiril Sokoloff’s interview of hedge fund legend Stanley F. Druckenmiller. Now we are releasing the audio version of this incredible interview to podcast listeners. Alex Rosenberg and Brian Price introduce the piece, which was filmed in September. As a holiday treat, we are bringing you Mark Cuban’s full conversation with Kyle Bass. The video version of this interview was released on Real Vision in November 2017.